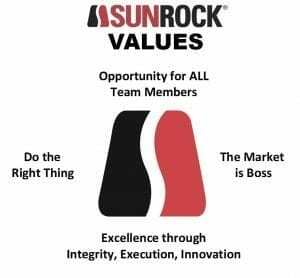 Our Sunrock values cycle from our foundation of excellence to creation of opportunity for all team members when we do the right thing and remember that the market is boss. 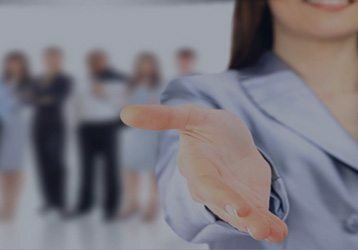 The cycle is ongoing and becomes increasingly impactful as we grow and improve ourselves, our company, and our community. In order to truly be a values-driven company we must hold ourselves and each other accountable to our shared values. These values define Sunrock’s belief system and in turn the Sunrock brand.